Rotaractors who register for the convention can attend Rotary’s Carnival for free! 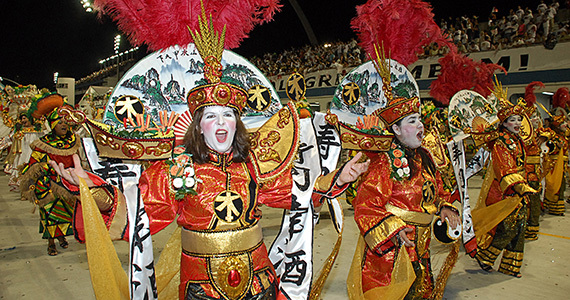 Don’t miss your chance to experience the energy and color of a typical Brazilian Carnival party. To receive your complimentary ticket, stop by the HOC ticket booth in the House of Friendship and present your convention badge. If you register for the Rotaract Preconvention only, you can attend Rotary’s Carnival event for half price. Go online to purchase your ticket at the discounted rate of $15. You’ll receive an email confirmation to present at the HOC ticket booth. This entry was posted in Convention and tagged #ricon15, Rotaract by Rotary International. Bookmark the permalink.